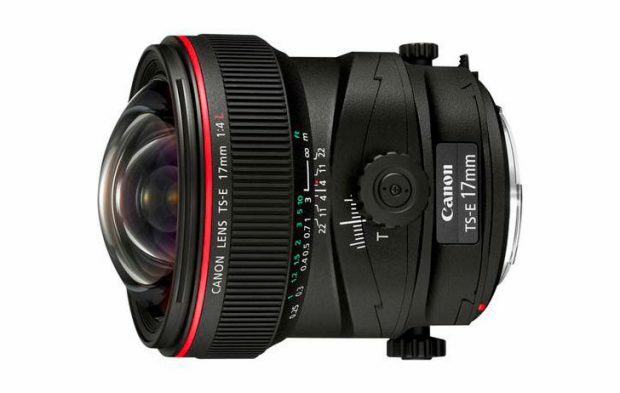 According to recently rumors on CR, Canon is planning to update current TS-E 17mm f/4L Tilt-Shift lens next year. The current TS-E 17mm f/4L Tilt-Shift lens was announced in June of 2009. The upcoming three tilt-shift lenses from Canon now get more details, according to CR, these three tilt-shift lenses will TS-E 45mm f/2.8L, TS-E 90mm f/2.8L, and TS-E 135mm f/2.8L Macro lenses. 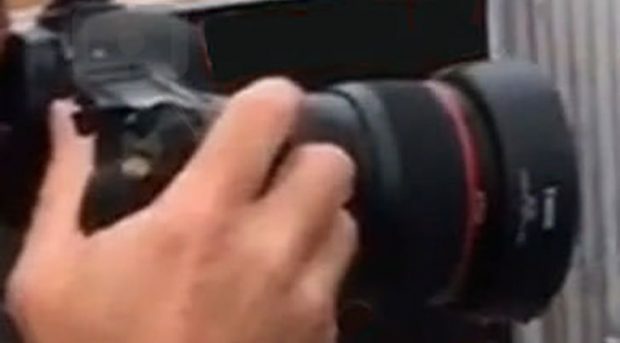 New Canon Tilt-Shift Lens Leaked Image ? 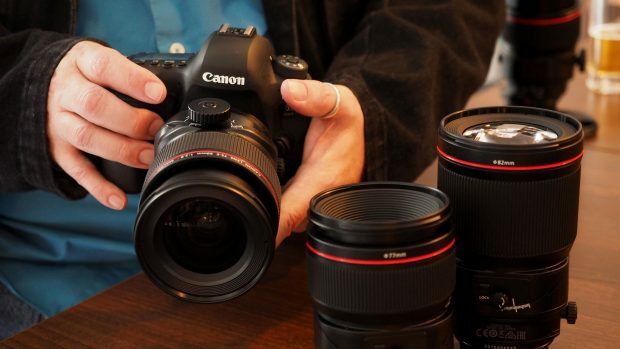 Canon will soon announce three new tilt-shift lenses along with EF 85mm f/1.4L IS USM lens at the end of this month. Two of these tilt-shift lenses are the successor of TS-E 45mm and TS-E 90mm lenses. The third one is currently unknown yet. A image leaked on CR said that it will be the third tilt-shift lens. 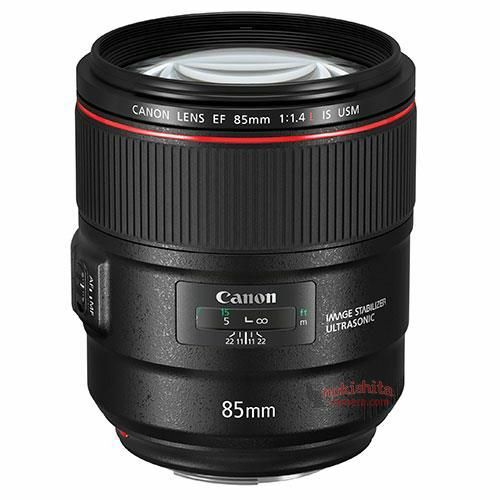 Author adminPosted on August 7, 2017 Categories Canon LensesTags Image, Leak, Tilt-Shift LensesLeave a comment on New Canon Tilt-Shift Lens Leaked Image ? 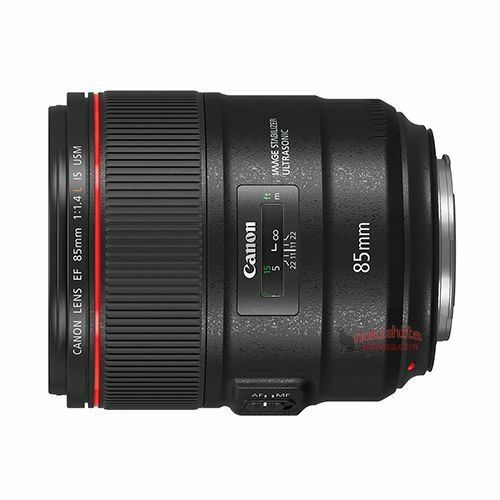 Previous rumors shows that Canon will announce three new high-end EF lenses along with EF 85mm f/1.4L IS USM and EOS M20 in late August. 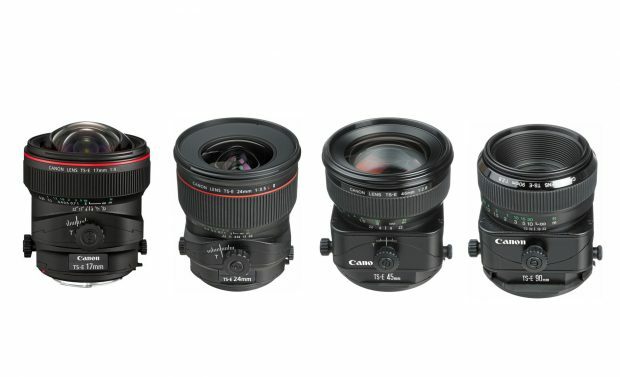 Now according to CR, these three lenses will be Tilt-Shift lenses.